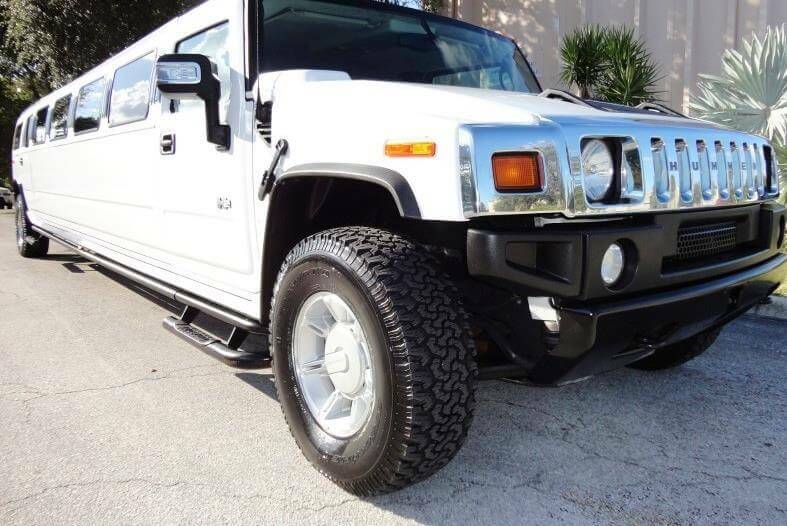 You'll feel like you have climbed to the top in Rockwall, Texas hummer limo rental as you drive around the city in style. Go on an upscale shopping spree at the boutiques of Rockwall Harbor with the girls as you enjoy a sweet sixteen, quinceanera, or a bachelorette party in style. Take your friends to beautiful Lake Ray Hubbard for jet skiing or tee off with pizzazz on one of the city's 22 pro golf courses to enjoy your father's birthday or bachelor party in style. Rockwall, TX is only minutes away from bustling metro Dallas (75201). You can attend a loud rodeo in Mesquite (75149), or get wet and wild at the Hawaiian Falls Waterpark in Garland (75040). The swank downtowns of Richardson and Plano are also within short driving distance. Take one of our Rockwall hummer limos to any of these nearby locales or just cruise around the city for the most fun night out or day around the city. Life is made of memories and a Hummer limo in Rockwall can help you have a marvelous experience that's fun and entertaining. Why drive yourself around on your special day when you can have our professional chauffeur take care of that for you. You will not have any trouble dealing with parking, traffic, and figuring out who is going to be the designated driver for the evening. Our professional and reputable team of chauffeurs will make sure you get to your destination without the hassle, you can enjoy your special outing in style. 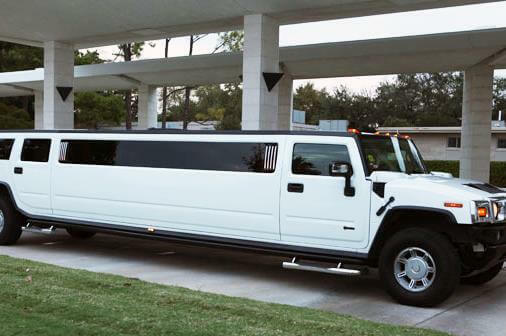 Choose from any of our different styles of Rockwall hummer limousines to help you make any outing a great one. Whether you are looking for a one way trip, airport transfer service or enjoying a great outing with friends and family you can rely on us to provide you with the transportation service you need to enjoy it. Travel all over the city in style in which ever vehicle fits YOUR style. 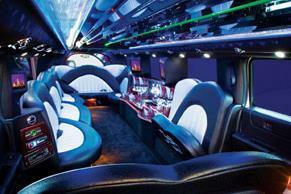 Our well-maintained fleet of H2 Hummer limo rentals in Rockwall offers the ultimate in luxury and class. 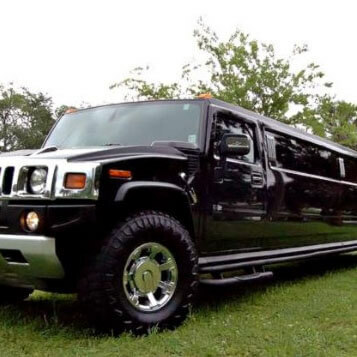 Perfect for rides to and from weddings, proms, birthday, and sporting events. You can enjoy the Dallas Cowboys play against their biggest divisional rivals. Take pictures of your outing with your friends before you step in the vehicle and then after everyone gets inside. Whatever your plans in or around Rockwall TX may be our vehicles provide first-class comfort without the first-class pricing. The Dallas/Fort Worth International Airport (DFW) is an example of our transportation service throughout the Dallas County area. You can reserve any of our vehicles to help you enjoy all of the different scenery on our way to Rockwall. Whether you are suiting up or casual clothing enjoy the ride to any of the different places you would like to go with your friends. Celebrate those special family moments with your parents or grandparents. Take plenty of pictures and have the memories everyone can talk about for many years to come.